Australian publisher Gestalt (The Deep: The Vanishing Island) have an exciting story on the way in June. Details below. Gestalt Comics are pleased to announce a major new science fiction comic series, STALAG-X, a candid tale of human soldiers struggling to survive in an alien concentration camp. Written by award-winning author Kevin J. Anderson in partnership with TV writer/producer Steven L. Sears, and illustrated by Mike Ratera (X-Men, Bad Legion), Stalag-X reinterprets the ‘prisoner-of-war’ tale with a compelling antihero bent. In a devastating interstellar war with an alien race, one prisoner — known only as “Joe Human” — is taken to a harsh P.O.W. camp that is controlled by a sadistic alien the captives refer to as “Mengele.” Like his namesake, Mengele performs horrific experiments on humans to better understand their nature — ‘Know your enemy’ is the dictum under which he operates, even if it means examining them slice by slice. Joe quickly appears to be less than honorable, for he has his own reasons to stay incognito and off Earth. While held prisoner at Stalag-X, he uncovers vital intelligence about the enemy — information that could possibly win the war and save billions of lives… Of course, that would mean getting involved and, perhaps, caring for something. Or someone. New York Times bestselling author Anderson is the author of more than 115 novels, 52 of which have appeared on US or international bestseller lists, including titles set in the legendary Dune, Star Wars and X-Files universes, along with his own Saga of the Seven Suns series. 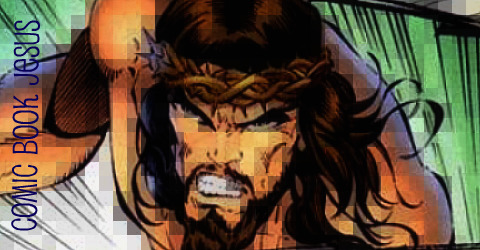 Sears is well-known for his work in both film and television — his writing and producing credits include some of the most iconic television series such as Superboy, The A-Team,Swamp Thing and Xena: Warrior Princess among many others. 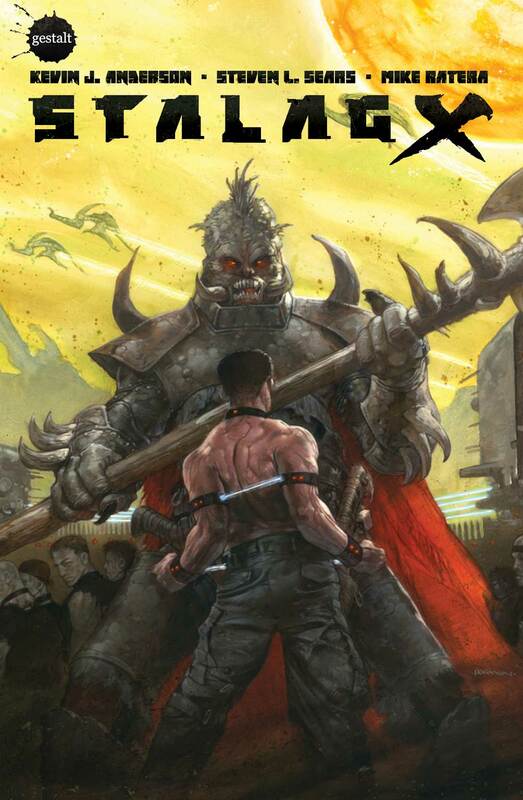 Stalag-X #1, featuring cover art by fan-favorite Dave Dorman, is scheduled for digital release on the 1st June 2013.